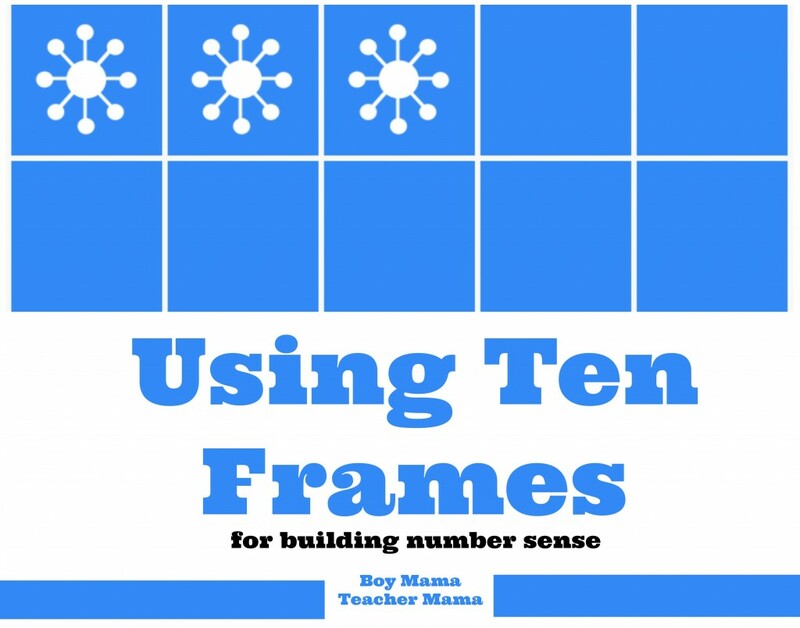 Earlier this week, BMTM posted about using ten frames for building number sense. 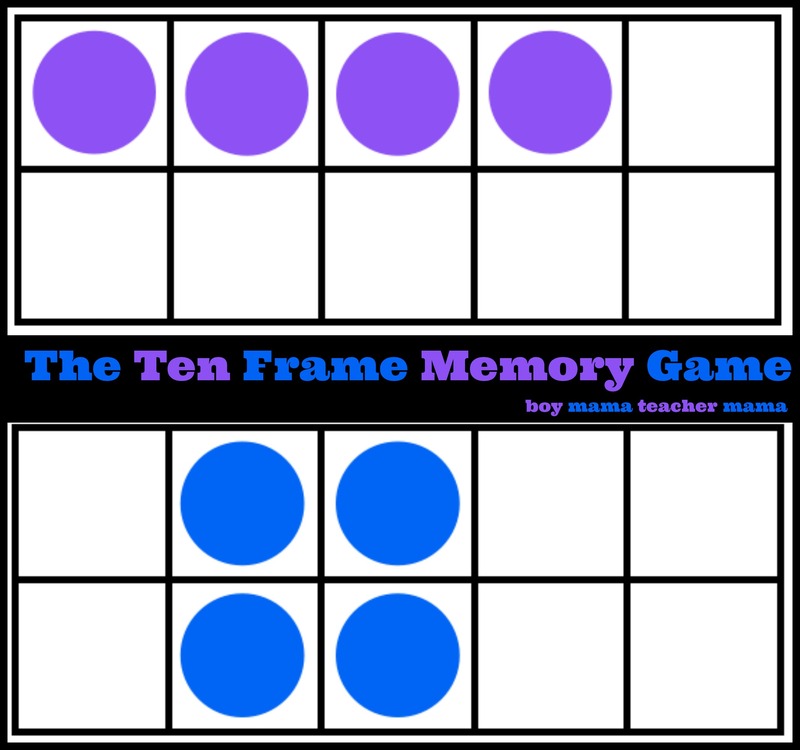 In that post, we shared an idea for creating a ten frame memory game. I decided instead of asking you all to make a game yourself, I would do the work for you. So here it is! To prepare the game, simply follow the link to download the templates, print them out- preferably on card stock- and cut them apart. 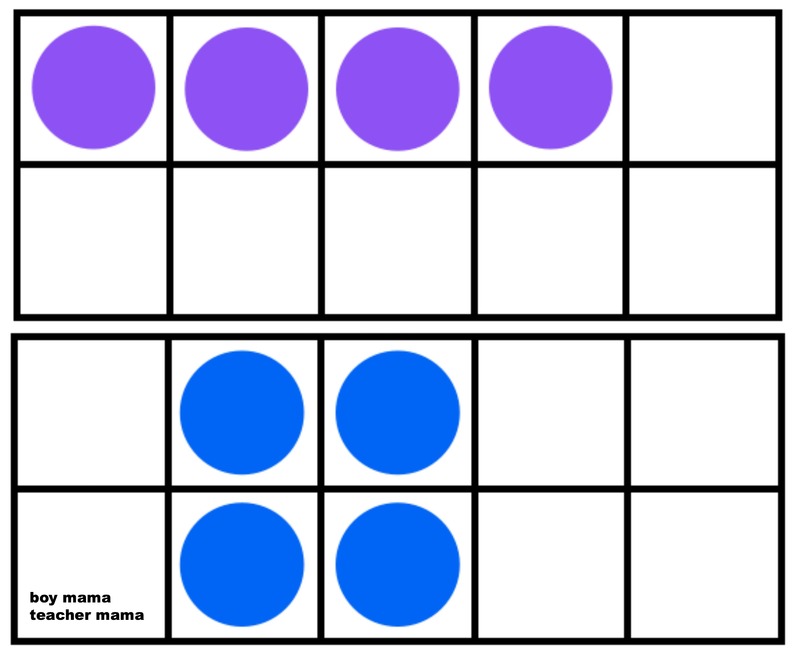 There are 3 different sets of cards- so there are 3 cards for the number 3 and 3 for the number 10 etc. 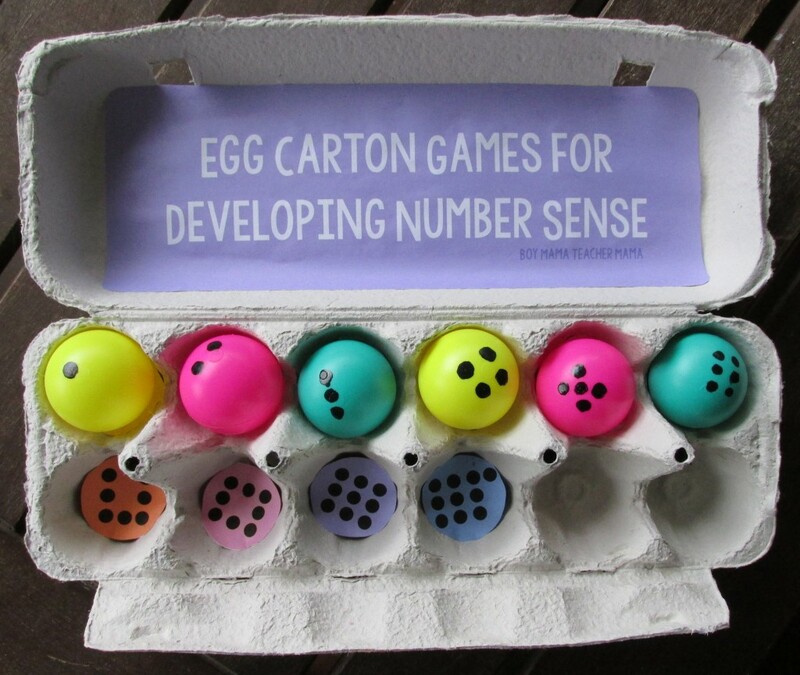 This way you can create a few different games. I highly recommend printing the colored dots on the back of each page. 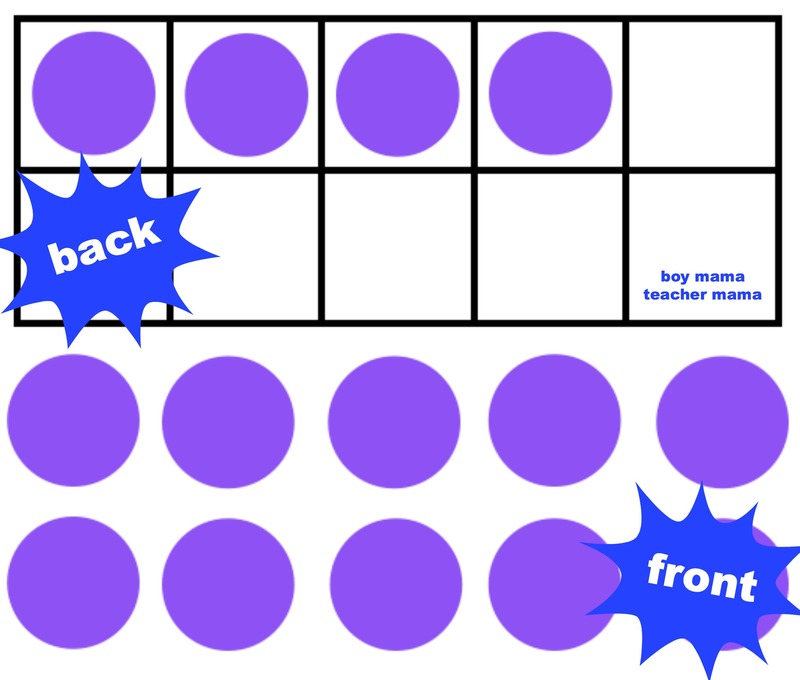 To do so, print the purple dot page on the back of the purple ten frames, the blue on the back of the blue ten frames and the green on the back of the green ten frames. This will make playing a bit easier especially for the younger crew. If they know they have to always choose one blue and one purple or one purple and one green card, they will be more successful. To play, simply lay all the cards face down on a flat surface. Player one turns over two cards in hopes of making a match. If he makes a match, he takes the pair out of the game and takes another turn. If he doesn’t make a match, the next player takes a turn. The game continues until all the cards are paired up. 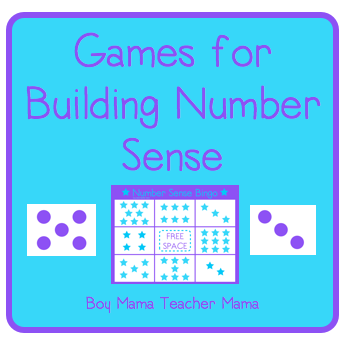 I played this game with my students today and they loved it! 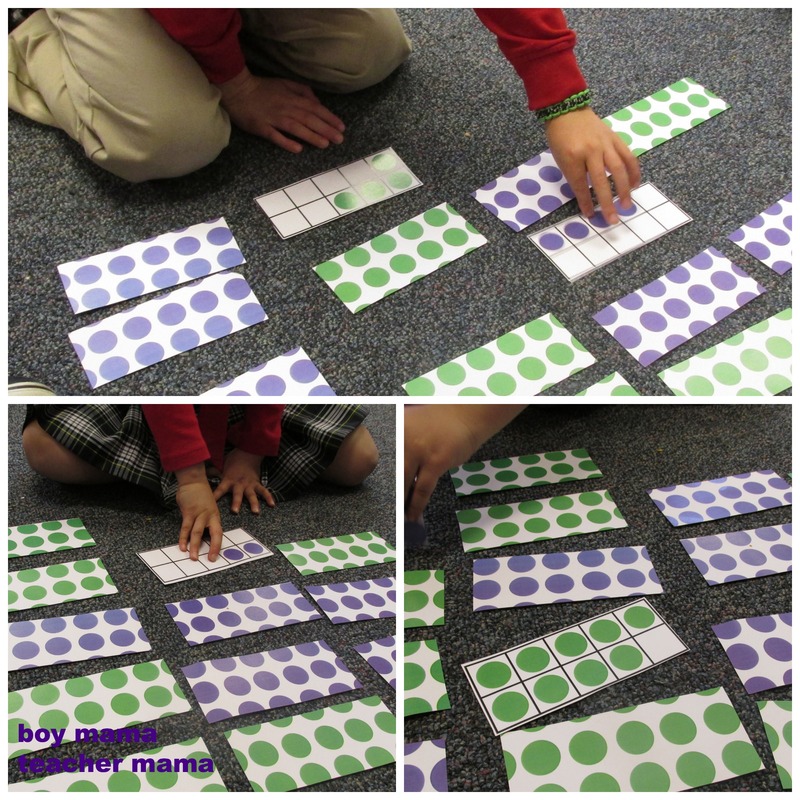 They didn’t want to stop playing, but were excited that it would now be a part of our math game center.